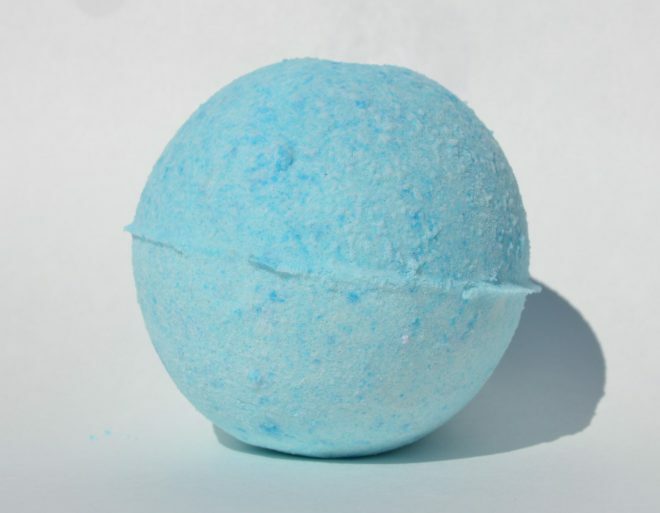 Awaken your senses with our blue raspberry goat milk bath bomb. 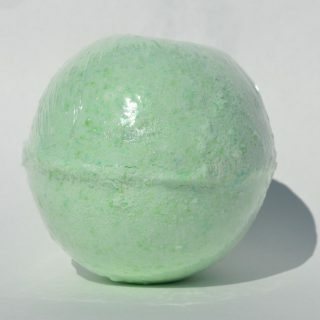 Simply toss into the tub and watch it slowly dissolve. 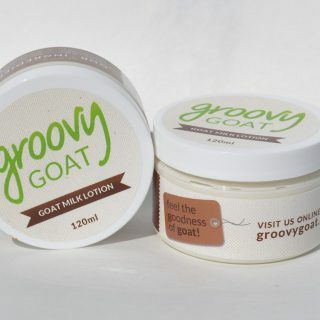 Leaves skin feeling silky soft.